CARL Book Beacon: HAPPY HOLIDAYS! WHEW! The holidays are over! You survived. You're putting away the decorations, and are getting ready for life to return to normal. But...wait! There're more holidays left this month! Break out the decorations and get ready for more some more fun! January 6th-The Epiphany: Celebrates the three wise men visiting Christ. January 10th-Save the Eagles Day: Eagle populations are diminishing due to loss of food sources and habitats. This holiday draws awareness to this endangered species which includes our national symbol, the Bald Eagle. January 11th-Amelia Erhart Day: A Kansas Native, Erhardt was one of the first women of flight. In 1937 her plane was lost somewhere over the mid-Pacific and she was never found. January 17th-Martin Luther King Jr. Day: Minister and Civil Rights leader, King was assassinated in 1968. This year marks the 25th anniversary of MLK Jr Day being a federal holiday. January 17th-Ben Franklin's Birthday: Printer-by-trade, scientist, statesmen, ambassador and one of the Founding Fathers of the United States. January 19th-Tu B'Shevat: Jewish holiday known as the new year for trees. Tu B'Shevat is the new year for the purpose of calculating the age of trees for the purpose tithing. January 20th-Aquarius: In astrology, this is the cusp-day between Capricorn and Aquarius. January 26th-Australia Day: Official Australian holiday for celebrating everything that's great about Australia! January 28th-Christa McAuliffe Day: Observed to commemorate Christa McAuliffe and the other 6 astronauts killed when the space shuttle Challenger exploded after take-off on January 28, 1986.McAuliffe was the first teacher chosen to be an astronaut. 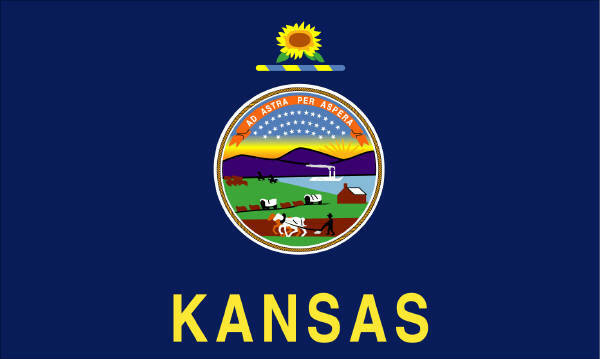 January 29th-Kansas Day: This year marks the 150th anniversary of Kansas' statehood! Kansas was the 35th state to enter the Union. Celebrations are going all month long! Visit a museum dedicated to Kansas history, watch a documentary, visit a historic site! National Thank You Month: Remember to say THANK YOU to the important people in your life! National Volunteer Blood Donor Month: Celebrating those that give blood to those in need. Take time out to make a blood donation this month! National Book Month: Celebrate by reading a book! Maybe even one you've checked out of our library! Additionally, National Book Week is the third full week in January.